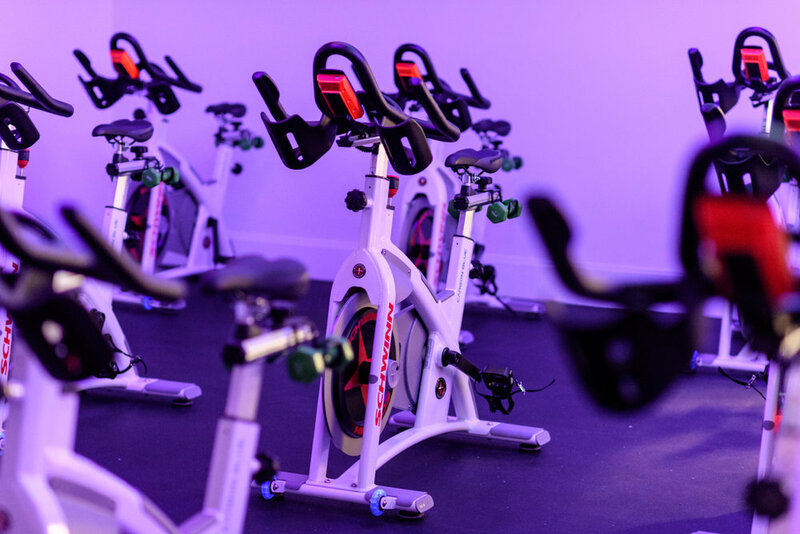 Our mission at SoCo Cycle is to help you achieve your fitness goals and have fun while doing it. We work to provide you a studio where you can take 45 minutes out of your day and reset yourself. A chance to clear your mind, push your body, and refresh your soul. 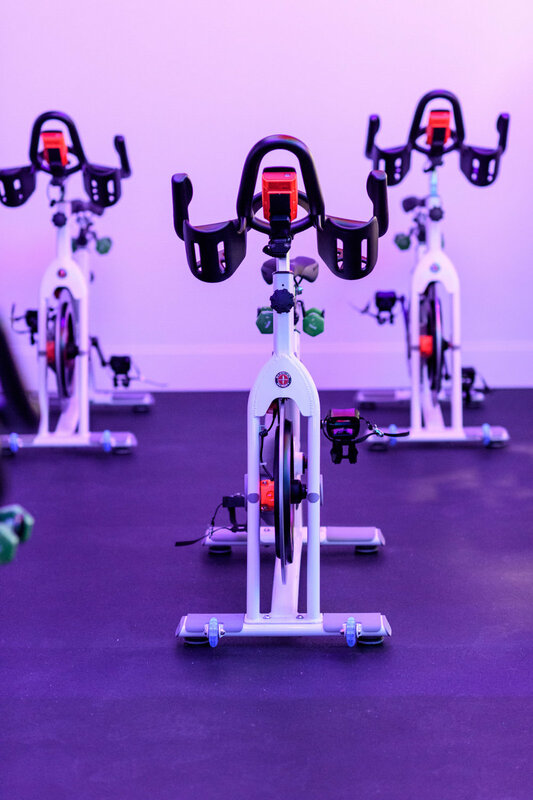 Our certified Indoor cycling instructors will guide you through a safe and effective cardio routine that your body will love....eventually! :) The lights are low, the music is up, our team is ready. What are you waiting for? No two bikes are the same which is why we took the time to do our own research and provide our clients with what we believe are the best bikes on the market. 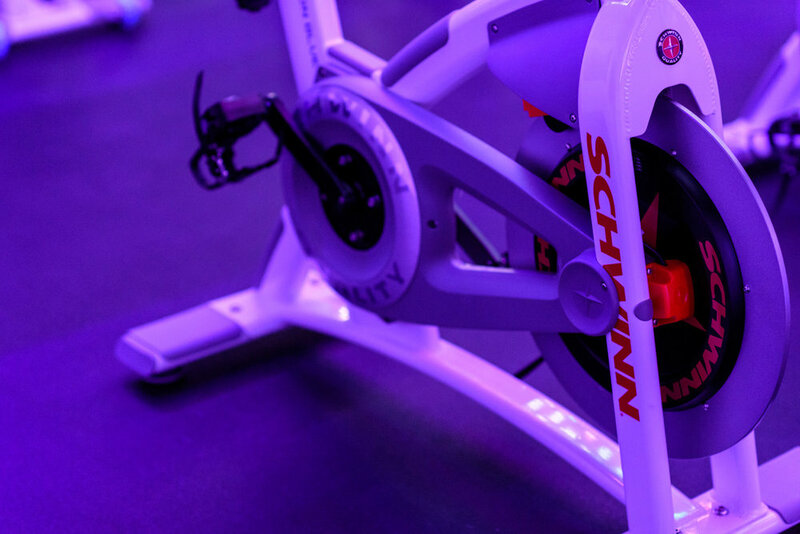 Schwinn has a reputation that speaks for itself in the indoor cycling world and once you ride our bikes you will know why. You will work harder, feel more secure, and get better results! We have joined together instructors that each offer you a unique ride experience. 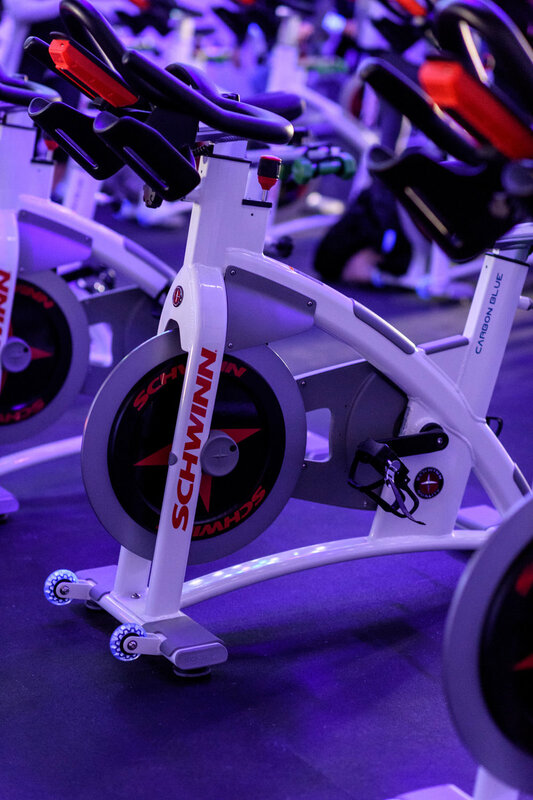 With a completed certification by Schwinn, our instructors are positioned to give you the best ride in their own style while utilizing techniques that are approved and proven by the indoor cycling industry. What does all of this equal...better, long lasting results that are safer and will get you to your goal faster!